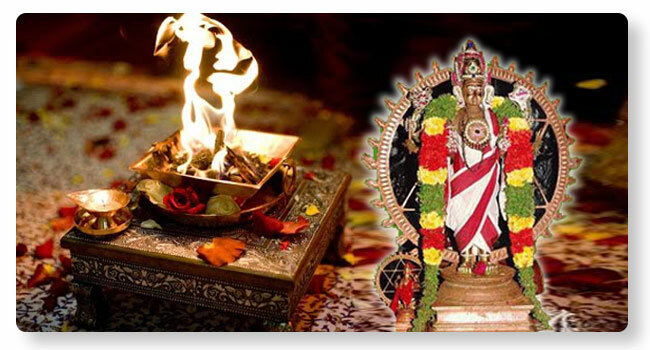 Sudarshana Raksha Homa is an specific vedic performance done under the supervision of vedic pundits. Holy places are a good choice, even though this Homa needs to be done isolatedly. Certain food restraints and vidhis need to be followed before and after the Homa. For more details, please contact Pureprayer now. Offering respects to Navagraha and Parivara devathas will bring better results. For more details, please contact Pureprayer now.